In July 2013, one of NASA’s satellites has found an unusually large crater on Antarctica’s surface. Scientific studies revealed that craters are formed in this continent when the lakes of fresh water below the thick ice sheets are drained. Between 2007- 2008, six cubic kilometres of water was reported to have flowed and drained a lake in the Antarctic. This was recorded as the world’s largest flood water due to ice melt and lake drain. It also caused the formation of the vast crater on the empty lake as detected by the satellite radar. The rapid ice melt in Antarctica is believed to bring significant impact on the climate around the world. With the changes in water flows from the melting ice caps, the world oceans particularly those in the southern regions, become warmer and salty. According to authorities, those changes in the Antarctic region and Southern Ocean are the significant drivers of climate change. In October 2012, it was revealed in that “AUSTRALIA’S $46 million Antarctic airstrip is melting”. As a result of this, there is study to search for another air link to this icy continent. The surface melt of the Wilkins strip is due to the huge amount of net loss of ice in Antarctica and this has affected the runway’s usability. The runway is near the Casey station, the permanent base managed by the Australian Antarctic Division. This air strip has been carved into ice and is located on the northern side of the Bailey Peninsula. 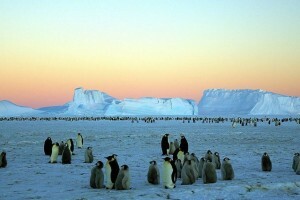 South pole is located in Antarctica – the southernmost continent. The Southern Ocean surrounds Antarctica. Most of the people who live in this continent are researchers and scientists. Every year, the continent experience six months without a glimpse of the sun. 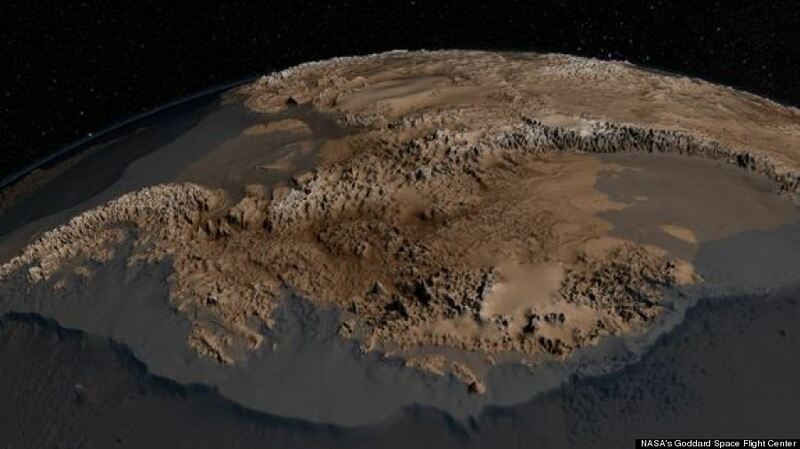 About 98% of Antarctica is covered with ice. The size of the covered area is almost 14 million square kilometer. The amount of ice is about 26.5 million cubic kilometer. Parts of the ice caps have been melting at a fast rate, three times faster 20 years ago. 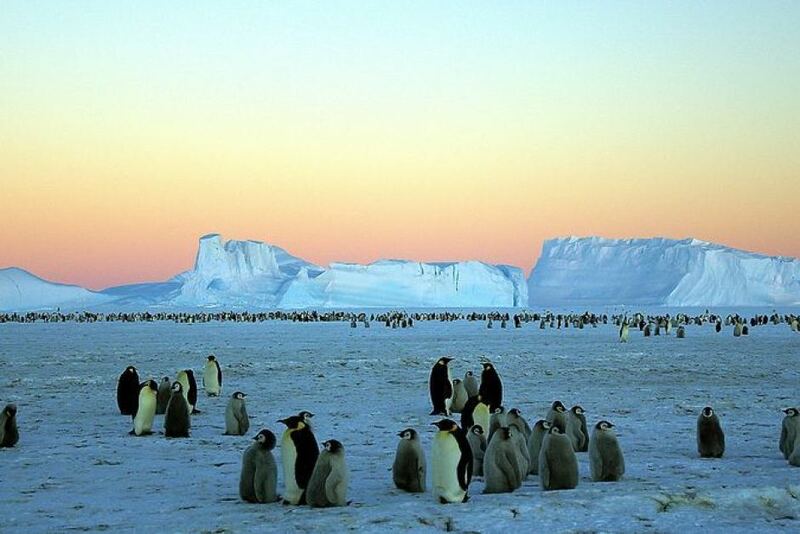 Around 61% of fresh water in the world comes from Antarctica. 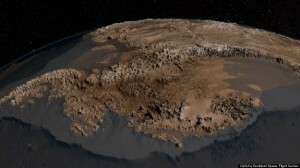 Antarctica’s ice sheet is considered to be the world’s largest single mass of ice. If all the ice in this continent were to melt, the sea levels would go up to 200 feet.